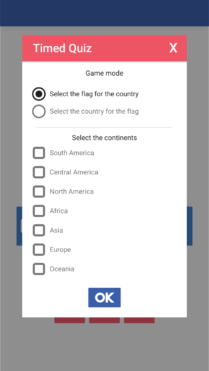 Do you know all the flags of the World? 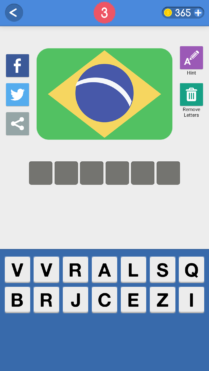 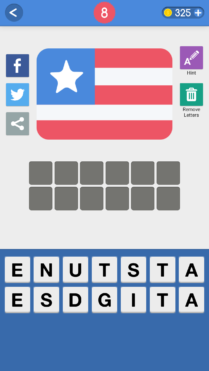 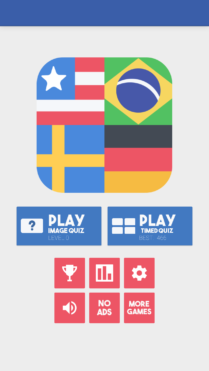 Guess all the national flags around the world! 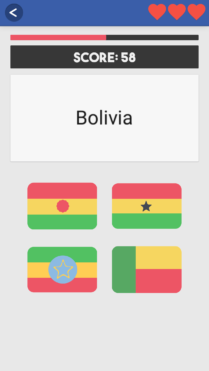 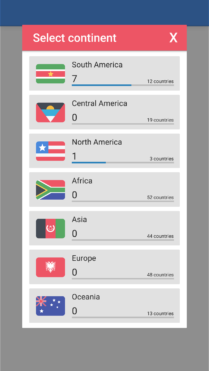 The game has more 190 flags for you learn about the countries.